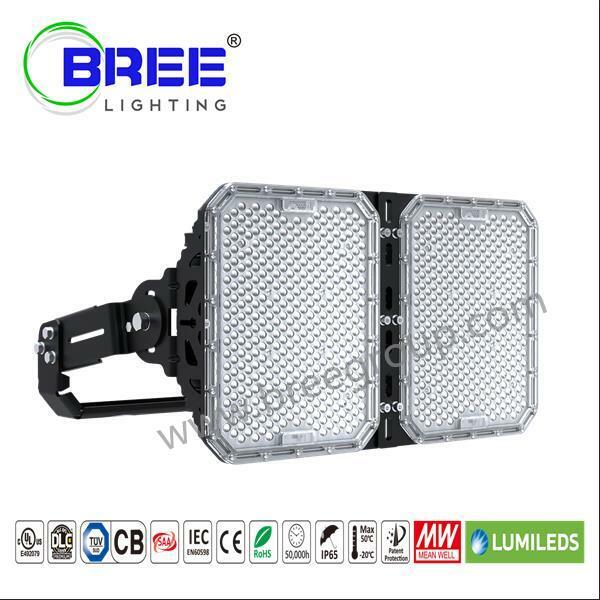 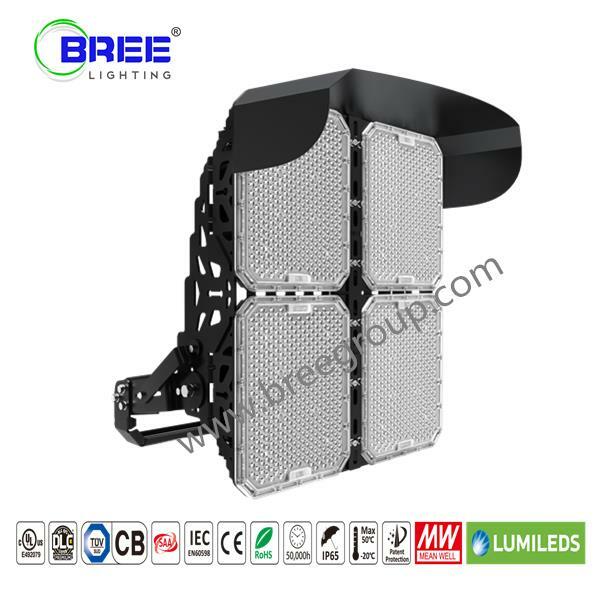 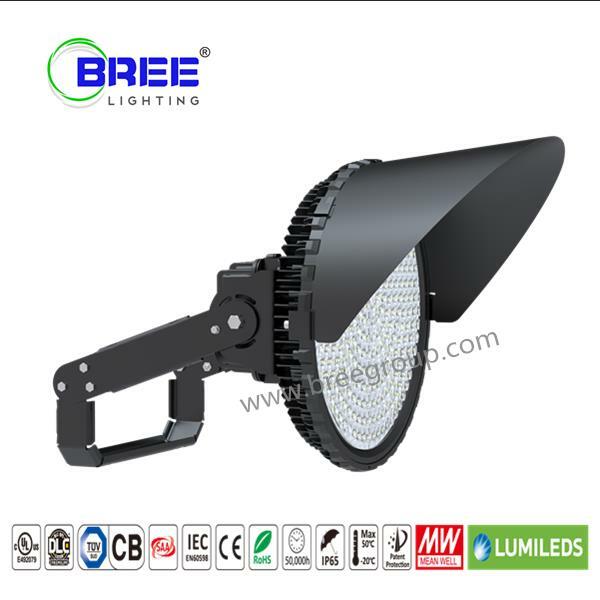 Bree Lighting Co., Ltd. is a professional manufacturer,which focus on High Quality LED FLOOD LIGHT and LED HIGHBAY LIGHT more than 10years. 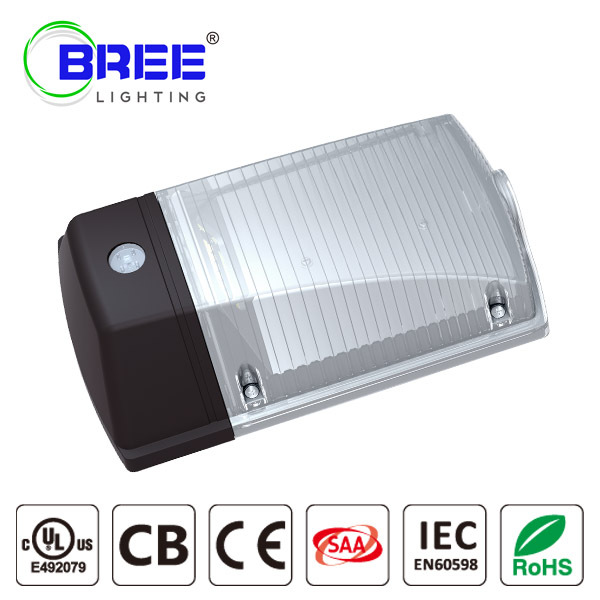 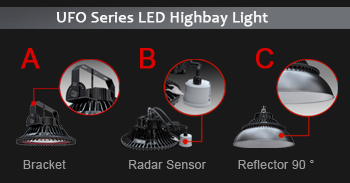 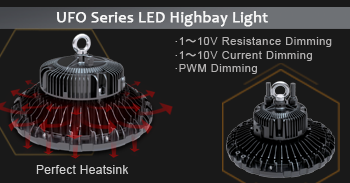 With integrated R&D, manufacturing, selling and service systems, Bree is engaged in providing high-quality and good-performance LED products and solutions for all customers including professional channel customers and terminal customers. 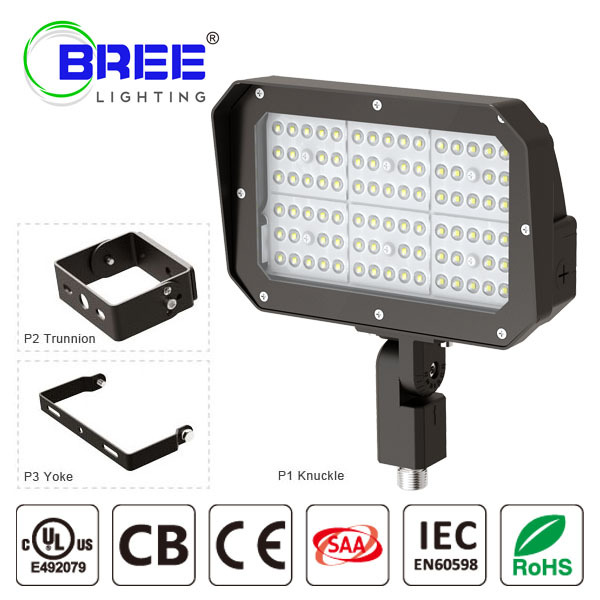 goods in stock. 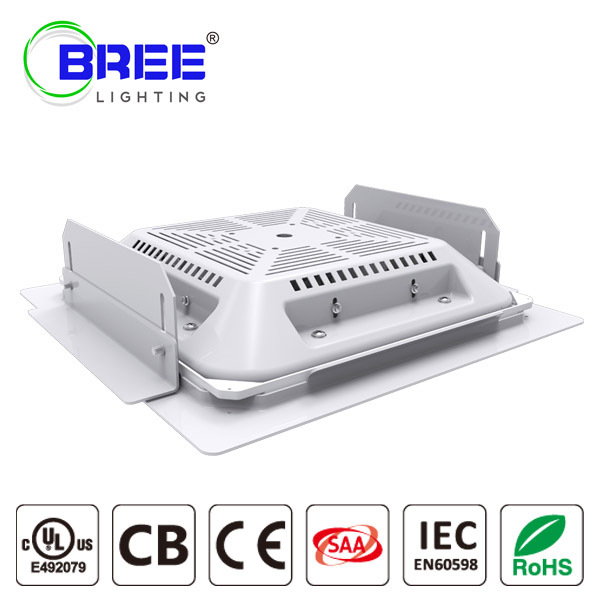 BREE has 8 automatic production lines, and monthly output is 80,000-120,000pcs. 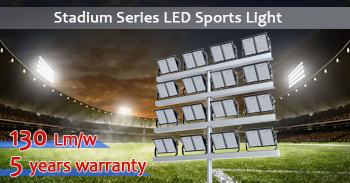 ready to offer their best service to help you win more and more market share.